There's no such things as a "standard"-size window ... that's why you can't find much in stores to fit your windows and your sense of style. 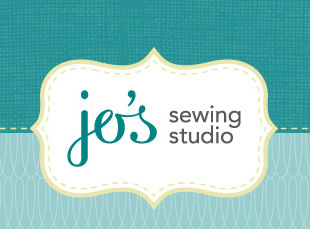 At Jo's Sewing Studio, window treatments are created just for you and your home so they fit perfectly. Plus, you can complete your custom look with coordinating pillows, duvet covers, cushions and other home-décor accents in fabrics and trims you'll love. Call me today to start making your world a more beautiful place.